Provide with 100% responsive layout to your site on all mobile and attract more customers to your Store with One Page Joomla Mobile App template! 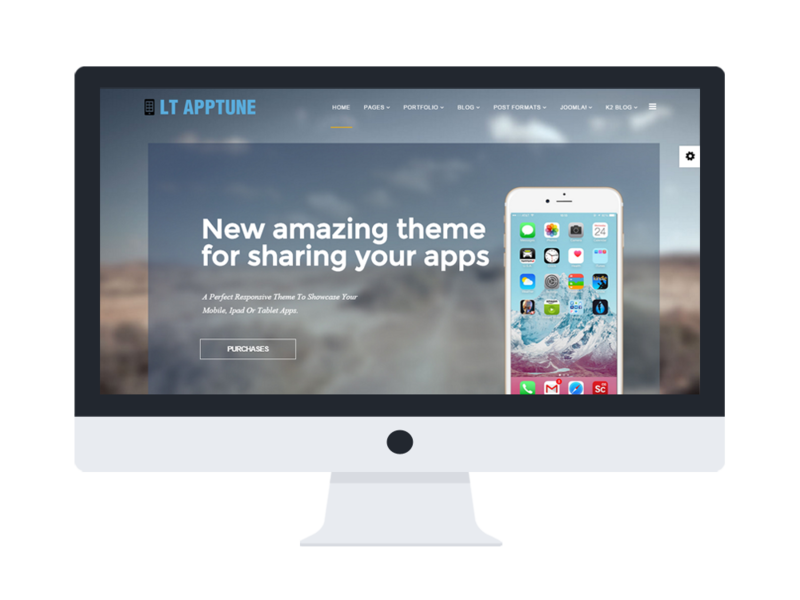 LT Apptune Onepage is free responsive single page version of LT Apptune Joomla! 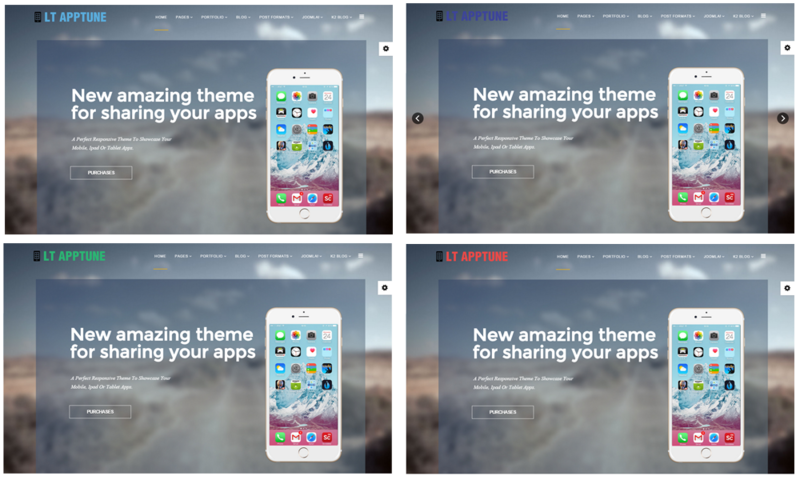 template (multi-page) which is incredible for the application developer to promote and describe the purpose of its related app. 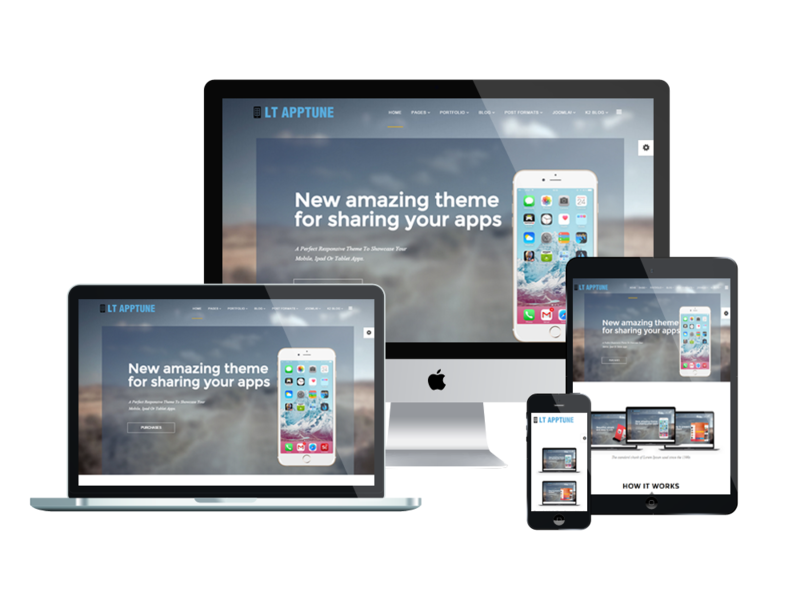 This template makes your sites displaying on all mobile devices with 100% responsive layout. Besides, 4 customizable color styles and flexible homepage which includes boxed and full-width layout are also supported. For technique, it’s well developed from powerful shortcodes, unlimited position and easy to custom layout without code modification. If you are an Objective-C guru and created a bunch of applications, you need a website to attract more buyers to your app store. Give it a go now!